Yes, I would like them to come to the States as well and build me a house. I am going to call them tonight (which will be their tomorrow) and see if they will. 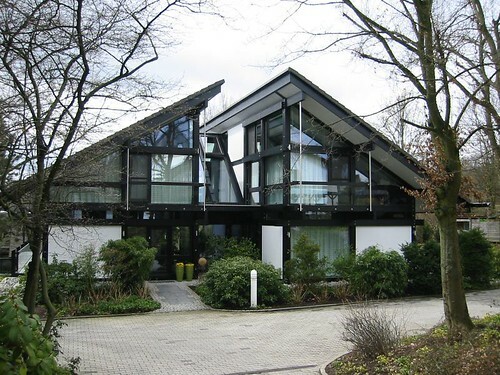 Any word rom Huf Haus? Guys, I am also seriously looking into this. Can you update us on your communications with the Huf Company? Is it do-able? What is the minimum cost?